October 2013 – You can't take the sky from me. 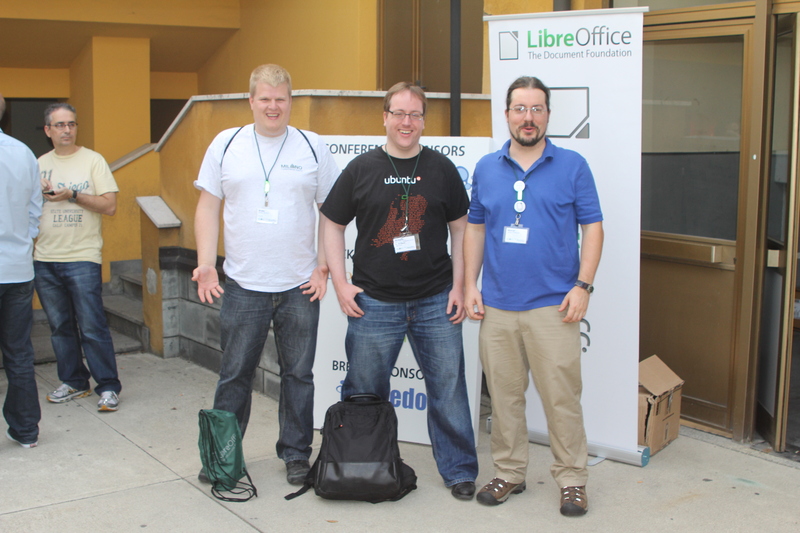 So, the LibreOffice conference in Milan is just past us and it was awesome — if you missed it, Kohei posted a very nice set of pictures from that event. If you are interested in the talks too, you can find both streams and slides for almost all the talks. One other talk from the conference, I would like to hightlight is Michael Stahls gbuild talk — it was a long journey from when gbuild was still a pet project of mine, but now as the migration is now finished, things unlocked and we (*) are now really reaping what we sowed. So in the next days, I will be hopping over atlantic for a visit to the west coast, just to return to turn “eastbound and down, loaded up and trucking” to be at Freiburg for the Hackfest again. A big Thank You in advance to Tauon and Florian Effenberger, who took over a lot of my organizer duties on this one due to this tight scheduling. Oh, and of course, I hope to see many of you there! So, Ubuntu 13.10 (Saucy Salamander) was released into the wild and comes with a fresh LibreOffice version: 4.1.2. 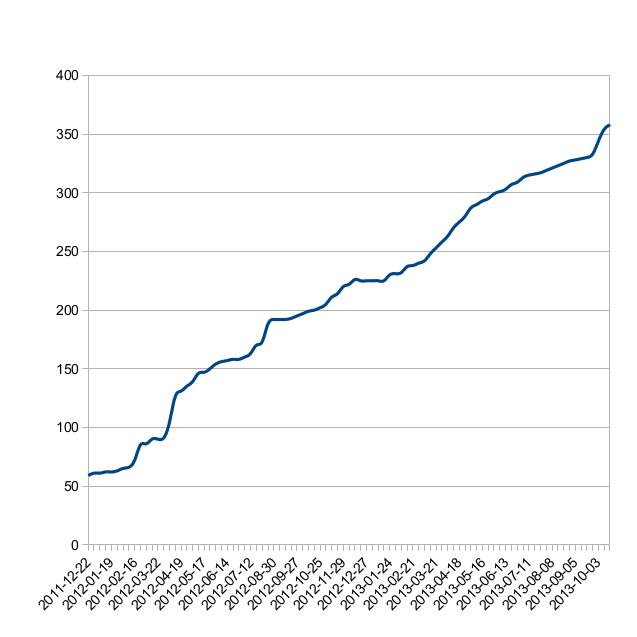 Since the last major version of LibreOffice (4.0) was branched off, 11.034 commits by more than 200 different committers were done upstream up to the release that is now in Ubuntu 13.10. (*) The LibreOffice 4.1 features and fixes page gives an overview what is new with this release: rotating images, embedded fonts, improved interoperability — to name a few. In the Ubuntu/Debian packaging repository, some 513 commits by 5 authors have been done between the version Ubuntu 13.04 was released with and the just released version. The majority of those commits have been done by Rene Engelhard of Debian. A big “Thank you” for all that work! Now leaving this release behind with a “Girl, Im leaving you tomorrow” on my mind, I am looking forward to what the name for Ubuntu t-series will be, as there does not seem to be an announcement yet (although there have been eager suggestions), start to brace myself for the early cycle madness again and prepare to make sure that Ubuntu t-series will get the best LibreOffice 4.2. This little chart shows Easy Hacks resolved by newcomers to the project. 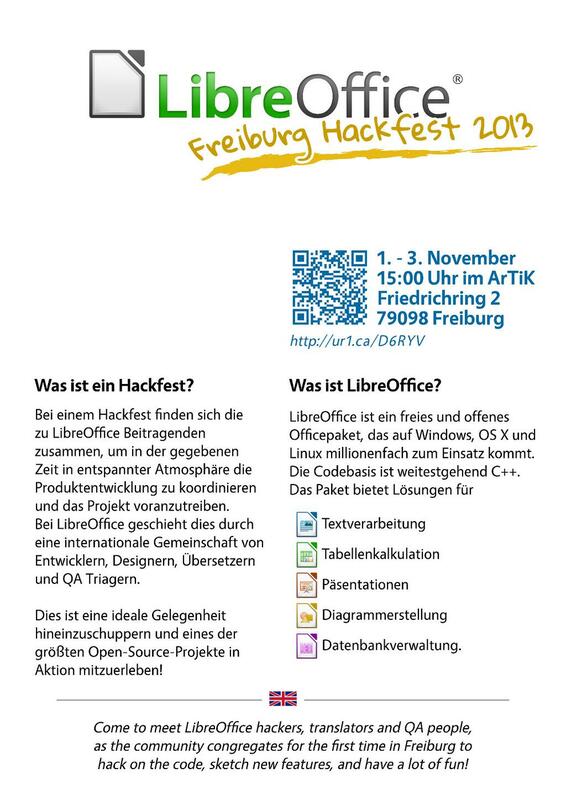 Easy Hacks are tasks that get need to be done on LibreOffice and can be done without understanding all of the million lines of code and more than 20 years of history — quite a few do not even require C++ skills. They are specifically selected for that — and if you run into any trouble solving those, you can jump in at #libreoffice-dev to get help. So get yourself a LibreOffice build (here’s a video on how easy that is on Ubuntu — with dubstep soundtrack), find yourself an Easy Hack and get going! (*) I didnt bother to check for the exact number, because checking for duplicates in email addresses is tiresome. Note: An earlier version of this post talked about 22.000 commits — that was an error on my part fiddling with the scripting late at night.